$35 million will be invested in Maine to extend the Amtrak Downeaster passenger rail service from Portland to Brunswick. "The project is a significant economic boost to Maine. It will put over 200 people to work improving the rail line and bring economic development to downtown train stations in communities like Freeport and Brunswick." 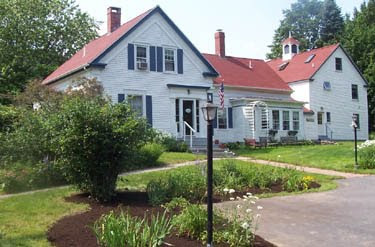 Good news for my sellers of Captain Briggs House Bed and Breakfast, aspiring innkeepers and potential buyers.